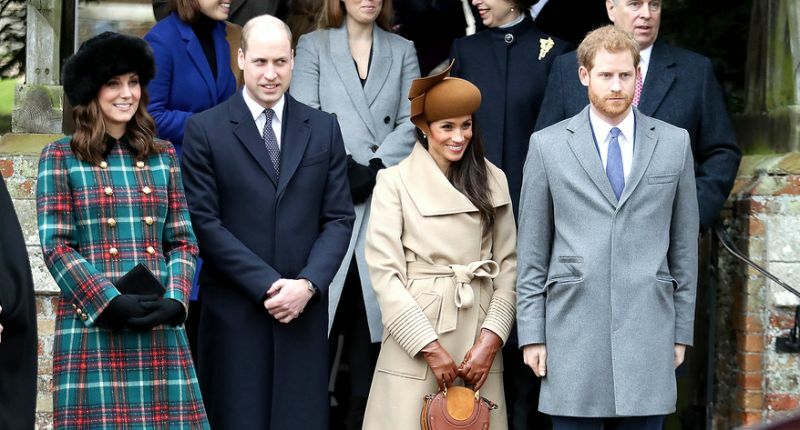 THE DUCHESS of Cambridge was forced to jump to Meghan Markle’s defence after Prince Harry’s fiancee fell on the receiving end of a barrage of mean jibes, a source has claimed. 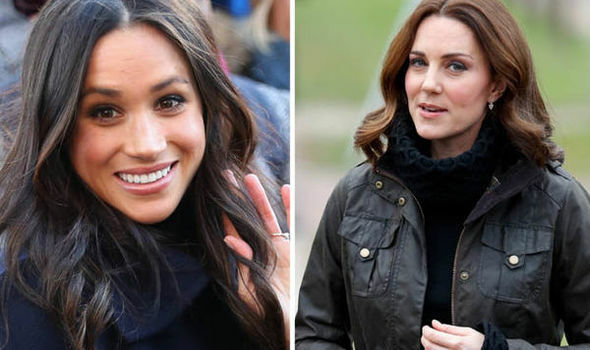 Kate is said to have stepped in after Ninaki Priddy, a former school friend of Meghan’s, made a number of unpleasant comments about the Suits star. 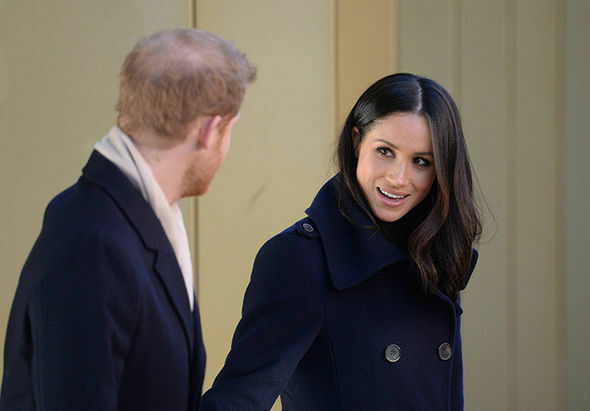 She called the actress “calculated” and “cold”, and the ex-best friend also described the royal-to-be as an “exaggerated version of herself” as she discussed their falling-out. Commenting after sharing a video from the summer of 1999 that shows a young Meghan Markle talk about fearing she would fall out of her top when auditioning for a Shakira music video, she said: “I smile about the good times. We had some really great memories. 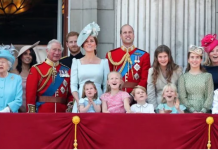 But the harsh comment apparently led the Duchess of Cambridge, who is pregnant with her third child, to step in and defend her future sister-in-law. Insiders claim Kate hopes to protect Meghan from “all negative parts of royal life”. 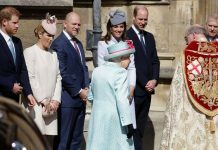 The source told Australian news site New Idea: “Kate’s been there and done that and knows how hard those first few weeks of royal life can be. “Kate learnt very early on that you have to have thick skin to handle… all the critics that come out of the woodwork to have a swipe at you. “Having such cruelness thrown at you when you’re in the early days of your engagement can be devastating. And kind-hearted Kate decided enough was enough, as she chose to step in and defend Meghan. 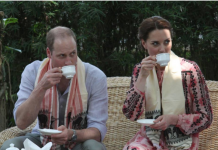 Kate learnt very early on that you have to have thick skin to handle… all the critics that come out of the woodwork to have a swipe at you. Ms Priddy’s comments come after the pair reportedly had a falling out after the future royal moved to Toronto to star in Suits and split up with former husband Trevor Engelson in 2011. Meghan and Prince Harry announced their engagement late last month following months of fevered speculation. 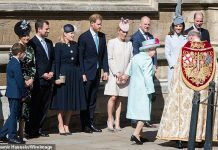 The ginger royal, 33, revealed he got down on one knee while the couple was cooking a roast chicken in Nottingham Cottage. The pair will wed at St George’s Chapel in Windsor Castle in May next year and it has been suggested Meghan has asked Kate to be her maid of honour for her big day. Next articleWill Meghan do a prenuptial agreement?